Earn up to 2,498 Points. 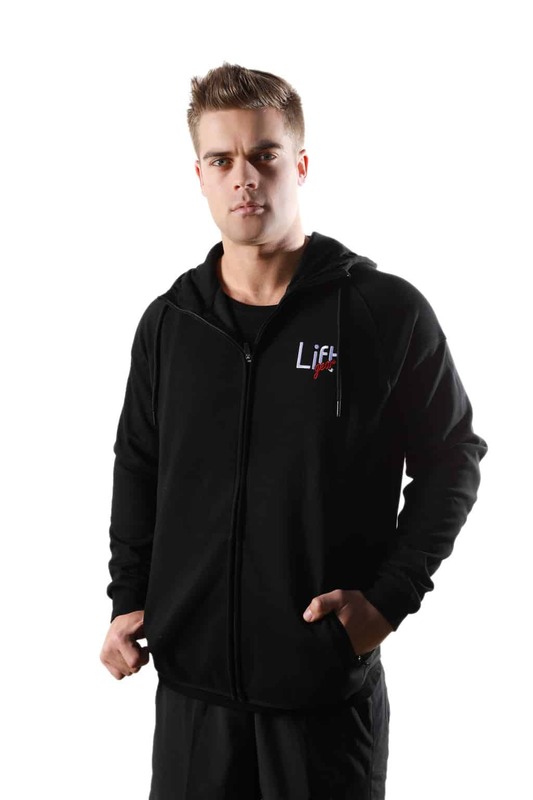 Are you looking for workout hoodies? 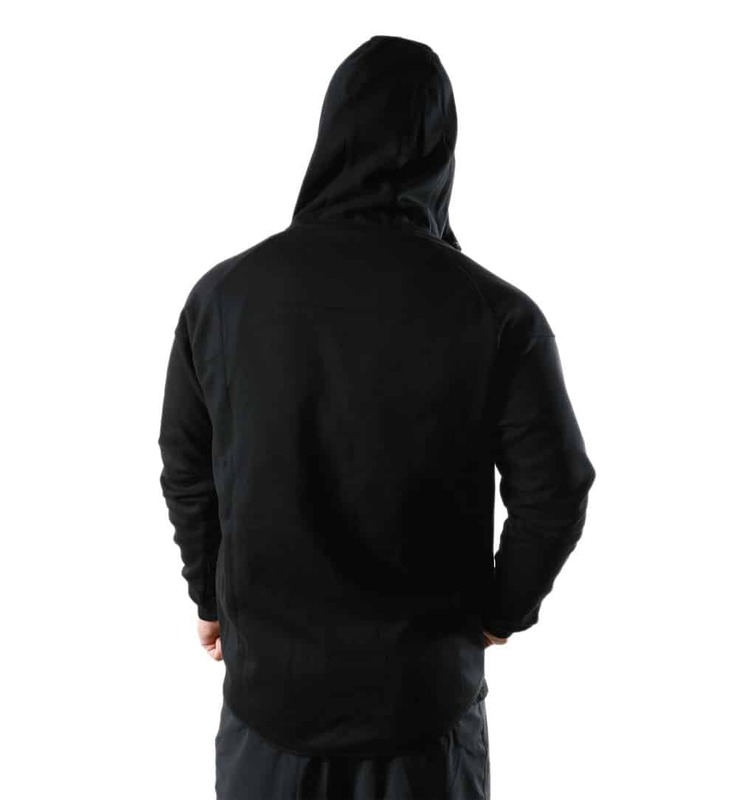 Our Men’s black hoodies are the ideal gym apparel for you. 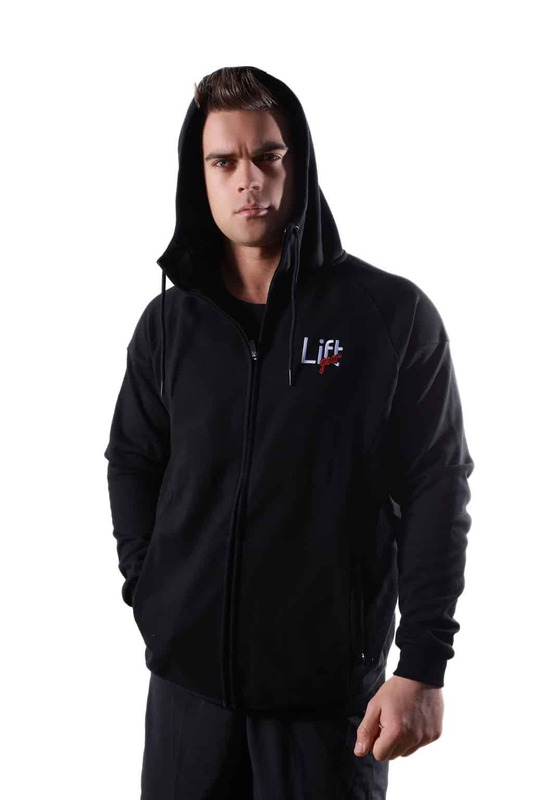 Some refer to these as bodybuilding hoodies but hey, if you like hoodies and you like the styling, grab one in your size today. For starters, they come in a nice black colour. For gym apparel, they do say black is more slimming. For those who are looking to get ripped or at least look like they are shredded, black is the colour for you. So there you have it. 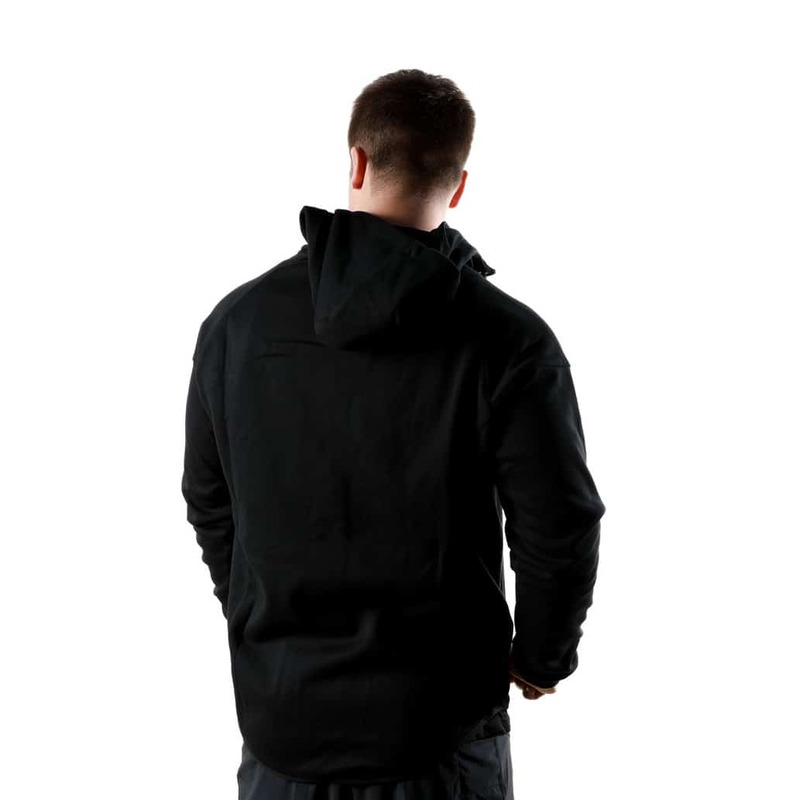 A high-quality men’s black gym hoodie you can wear anywhere. Why not grab one in your size today.